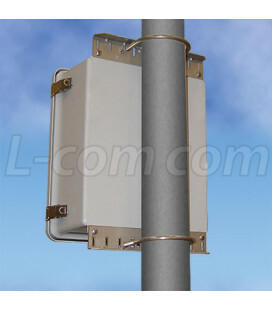 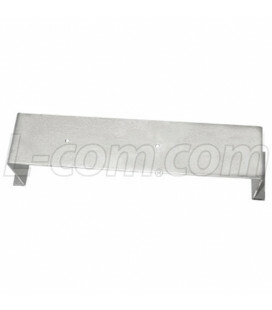 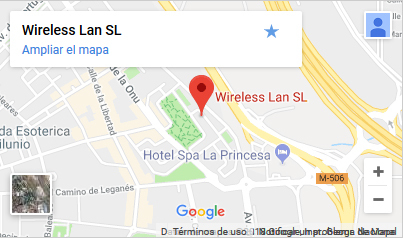 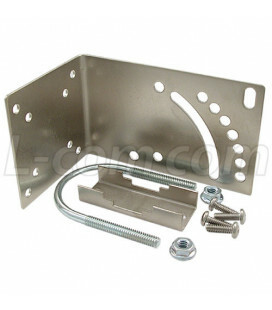 Base Magn�tica Cromo, NMO y cable. 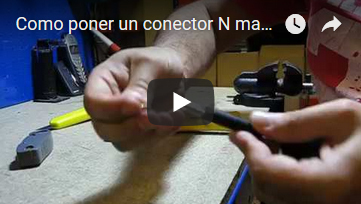 Base Magnética Cromo, NMO y cable. 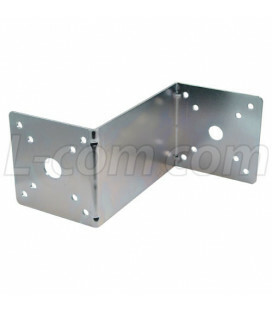 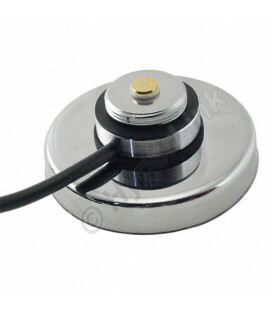 The NMO-Series magnetic mounts with rubber gasket are well suited for multipoint mobile applications including service vehicles, public transportation, law enforcement, mining and construction vehicles, as well a numerous other commercial and industrial applications where mobility and wide coverage is desired. 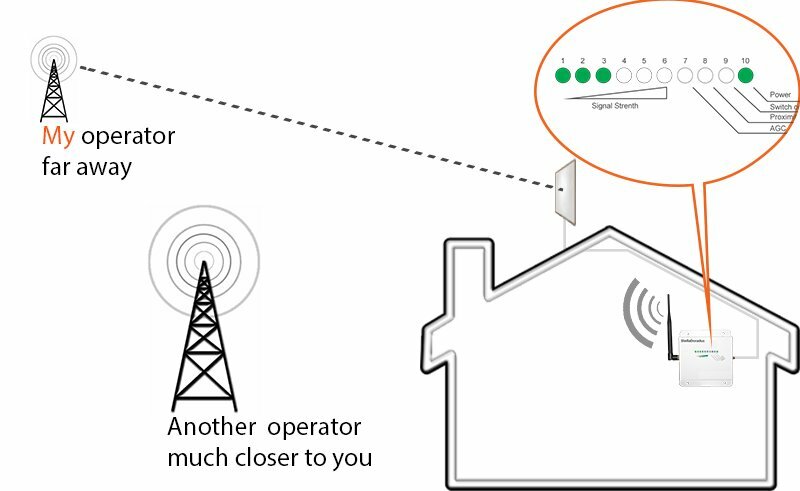 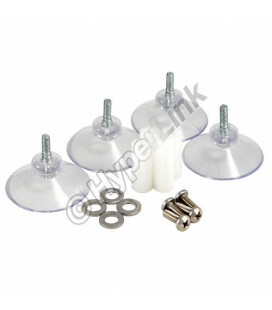 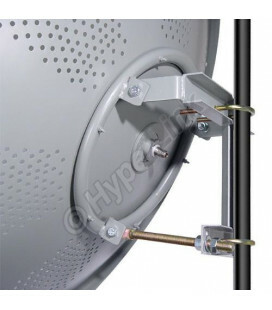 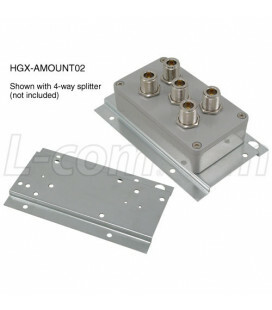 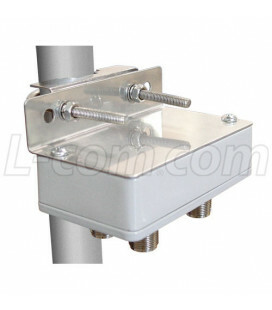 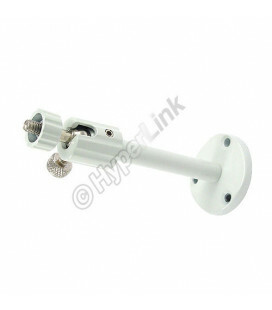 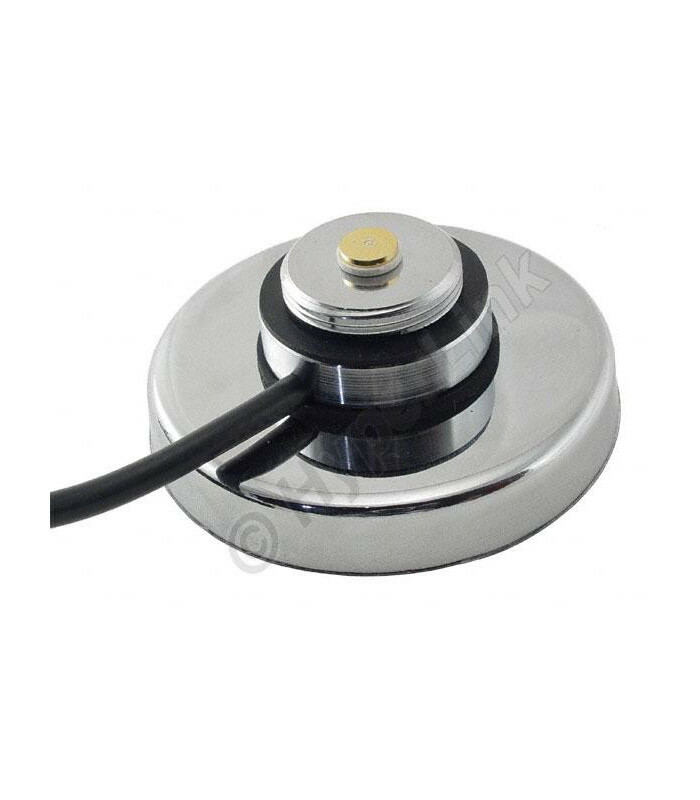 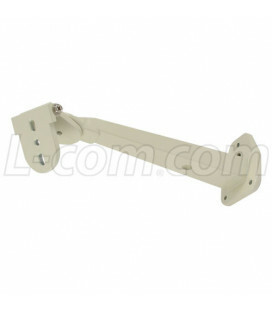 Constructed with a heavy-duty magnet to ensure positive mounting, this mount is ideal when portability of antenna is required. 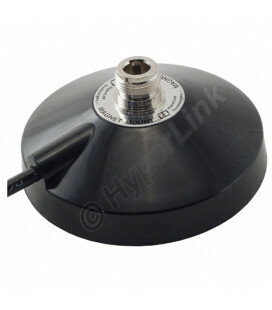 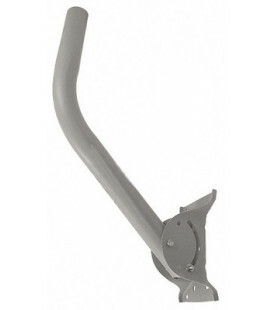 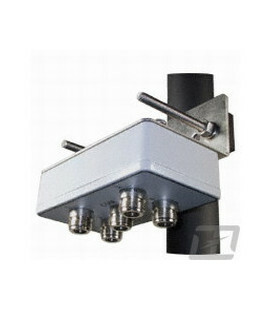 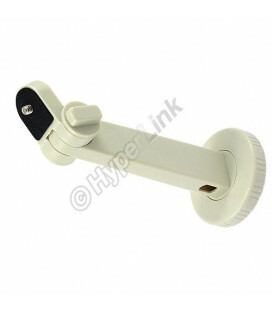 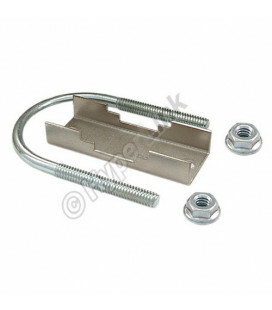 This mount features High Performance Low-Loss 195 Series Cable.